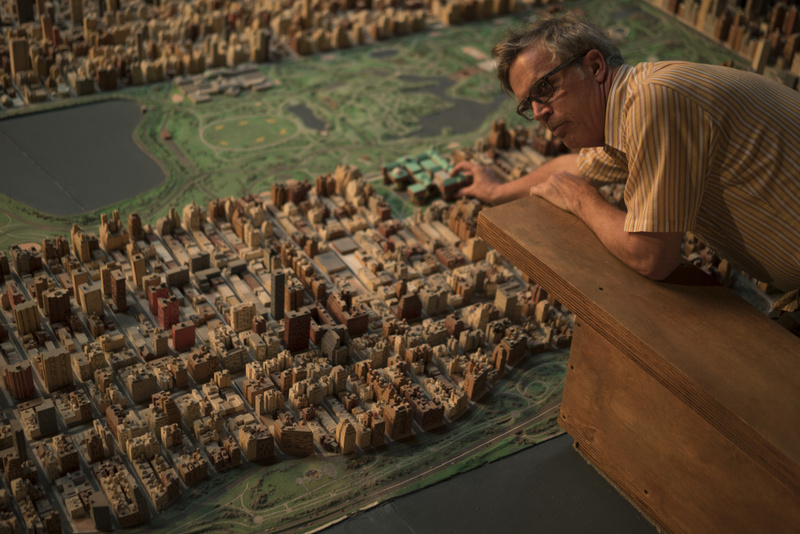 The new movie, "Wonderstruck," follows two children in two different time periods, but who are facing the same struggles of finding out what it means to be different. Directed by Todd Haynes, the film is based on the best-selling novel of the same name by Brian Selznick, who also wrote the screenplay. Part of the movie is a nearly silent film that takes place in 1927. It’s in black-and-white and it features a deaf girl named Rose, played by newcomer — and deaf actress — Millicent Simmonds. 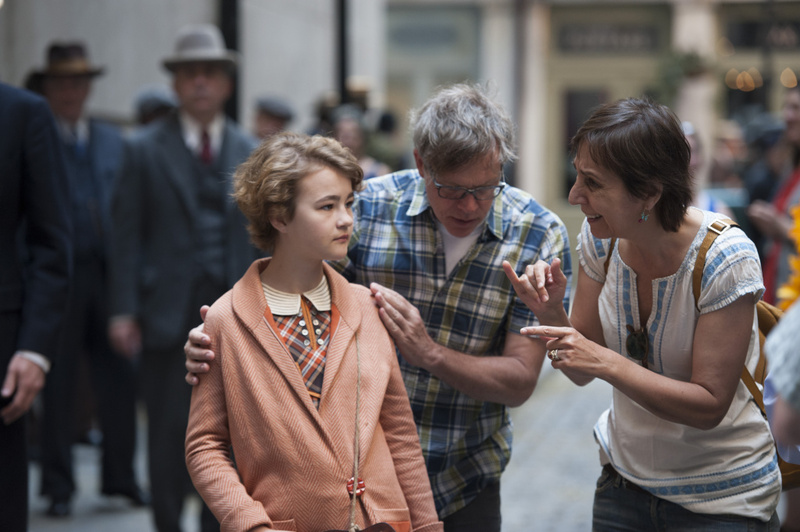 The other part of “Wonderstruck” is a color film with sound, set in 1977, with a young boy named Ben, played by Oakes Fegley, who becomes deaf early in the story. At one point, both characters flee to New York City. 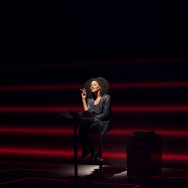 In order to depict the film's deaf characters, Haynes shared articles about deaf culture with cinematographer Ed Lachman. Haynes also took a trip around New York City with Fegley, wearing sound-erasing headphones. 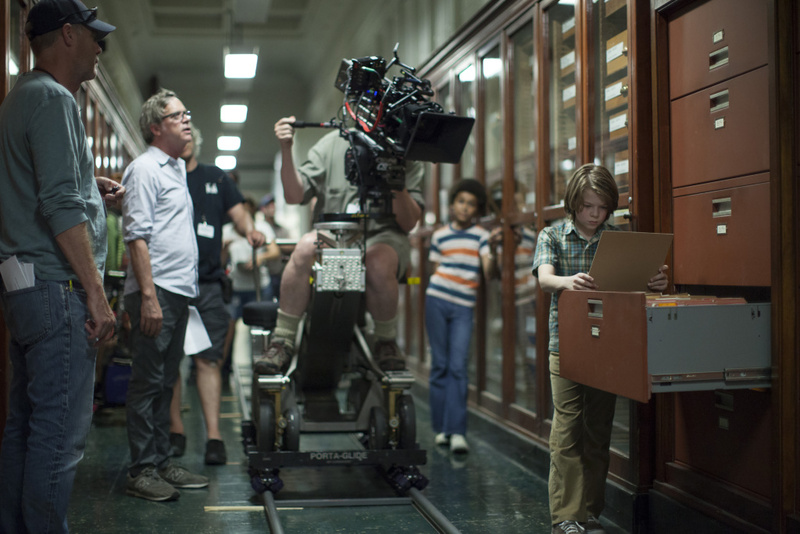 "Wonderstruck" Director Todd Haynes and Oakes Fegley on set. Haynes said: "The visual acuity, the sort of shards of visual information that would cut through a walk through a dense part of New York City were so memorable to both of us ... And it gave me some strategy about how to depict that in the film." To create the visual language of the film, Lachman looked into the film tools employed during the two time periods — zooms and rough shooting styles in the '70s versus the more orchestrated, balanced frame of the black-and-white silent era. For Lachman, "the film is about hearing with images." 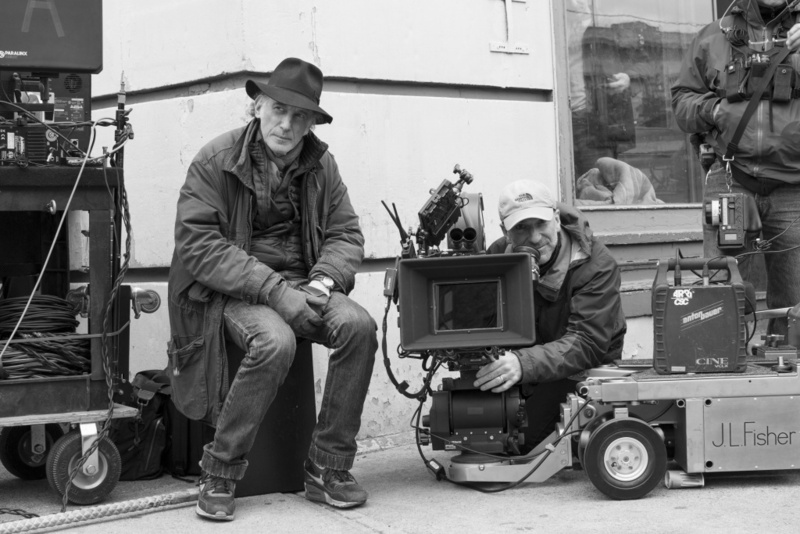 When Todd Haynes and Ed Lachman spoke with The Frame's John Horn, they spoke about how they prepared for a film shot in two distinct time periods. Can you talk a little bit about the time period that the film is set in, both the 1920s and 1970s? HAYNES: The interesting this about the exact time frame of "Wonderstruck," particularly the period of Rose's story, it's in the sort of dark ages of the deaf community. There was no deaf community in the years of the 1920s. In fact, it sounds like, from almost the beginning of the century through to the 1960s, the deaf community — as a community with its own integrity and with its own language — was something that was not taught and was not integrated into the social fabric. It was only after articles came out in the 1960s that started to really show respect and reverence for American Sign Language, and other sign languages in different countries, that it changed. And what's so interesting about "Wonderstruck" is it's about two kids — one girl born deaf and one boy who becomes deaf — but neither of them speak sign. People who know Brian Selznick's work know that he has a distinct visual style. How do you take what he has given readers visually and translate that into a movie that respects what Brian has created but has its own visual language? LACHMAN: Well, in Brian's book, he says that he mirrored the young girl's deafness in black-and- white illustrations. So the '70s is I think what Todd brought to it. 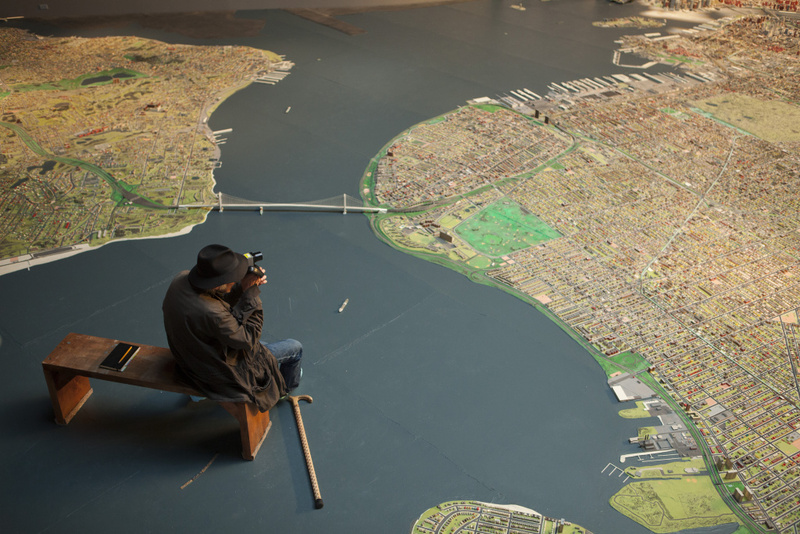 We then looked at certain films of that period that represented what New York City looked and felt like. And one of the films that spoke to us was "The French Connection." And then we looked at the film tools that created those images and I reached out to Owen Roizman, who shot the film. In the '70s they were using zooms, but what was kind of revolutionary about the way that film was shot, it was shot very rough, it was shot with dollies in the street, long takes using available light, so it gave a texture for the world. It felt foreboding and also enticing for this child. The black-and- white era is in the silent era. The camera is more orchestrated. The frame is balanced. And in the '70s its much rougher. I always said, for me, the film is about hearing with images. Todd, I want to ask you about texture because something that's really noticeable about this film that's important to the story are the background players, the way in which you populate the streets of New York. HAYNES: In many ways when Ben opens the door onto the street out of the Port Authority, it was a moment that in Selznick's script was almost like Dorothy stepping into Oz. And it was about a boy from a very regional, very white culture, walking into one of the hottest seasons in New York City, into one of the densest places in New York City, and at a time historically and culturally that was complex and layered and rich and full of ethnic mix and economic layers that I don't think that he would have ever seen in his hometown of Gunflint, Minnesota. And so we wanted to give that sense of street life a real velocity and a real sense of texture, color, movement, sweat. I spent a day with Oakes Fegley [who plays Ben], with sound-erasing headphones, exploring New York City without sound. And the visual acuity, the sort of shards of visual information that would cut through a walk through a dense part of New York City were so memorable to both of us. It was kind of thrilling. It was like being intoxicated. And when we took the headphones off there was something a little bit sad about the neutral return to our normal range of senses. And it gave me some strategy about how to depict that in the film. An important time period in this film is when silent movies were being replaced with what were then called "talkies." For people who couldn't hear, it was the end of access to popular culture in the movie theater. What was important in terms of what you wanted to represent about how a segment of the population was essentially segregated from popular culture at that point? 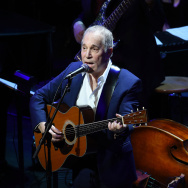 HAYNES: I think for hearing people it's a bit of a revelation to consider that moment from the point of view of deaf people and to realize that a kind of entertainment and a kind of new medium was reaching its own apex of sophistication and beauty, but it also excluded this audience. So it fits into the story of this little girl who's starting to register the ways in which she's not a participant in culture. And how she is propelled to leave her town in Hoboken and try to find where she fits in and how she's going to fit in and how she's going to change her life in a way that gives her a place to be. Ed, how aware were you about what was happening in that time in history and how you would represent it visually? LACHMAN: Well, it's something that I kind of educated myself from what Todd gave me — articles about the deaf culture. And I did find out [that] there were many deaf actors in the silent period and they always saw it as their film. To hear John Horn's interview with Todd Haynes and Ed Lachman, click on the player above.